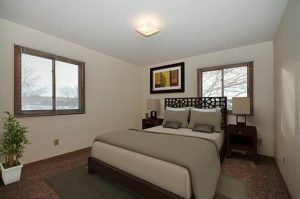 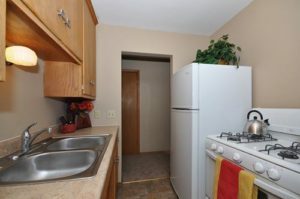 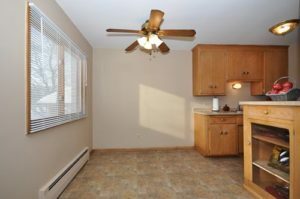 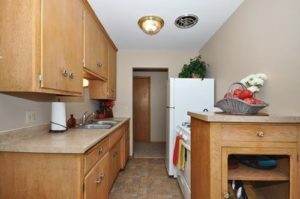  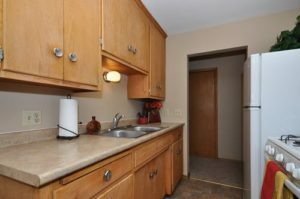 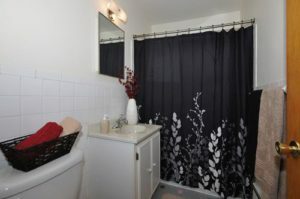 Hub Apartments offers 1 bedroom apartments homes for rent in Richfield, MN. 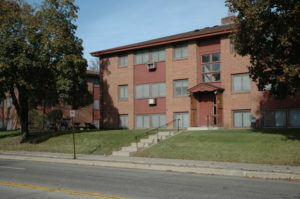 Located on W. 65th Street adjacent to the Hub Shopping Center. 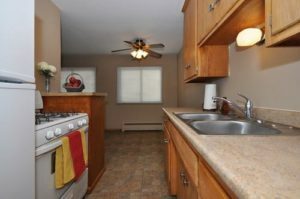 They are within walking distance to many restaurants, shops, recreational opportunities, the bus line and much more. 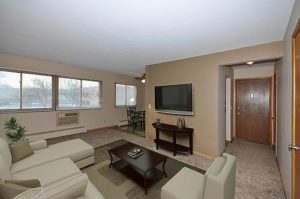 Easy freeway access to downtown Minneapolis, Edina, Bloomington and Mall of America.